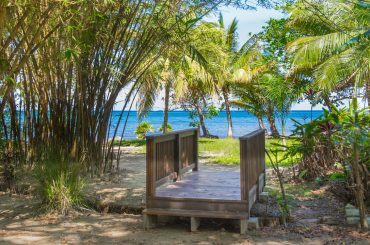 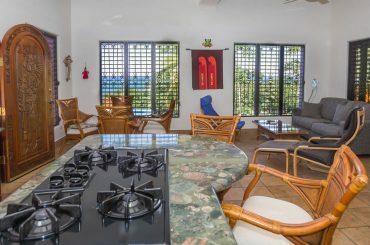 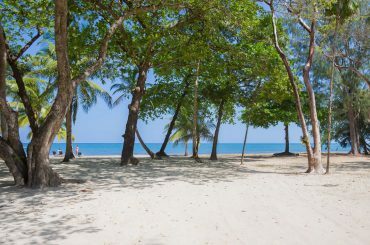 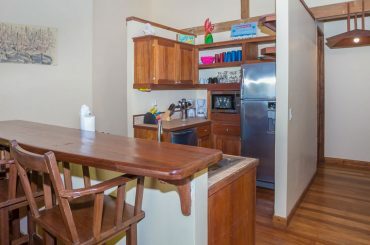 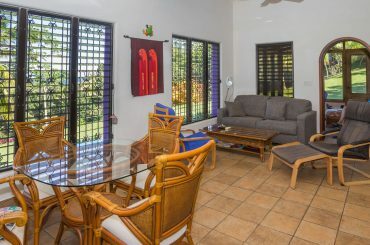 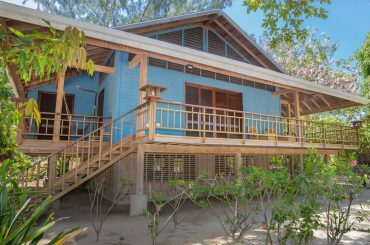 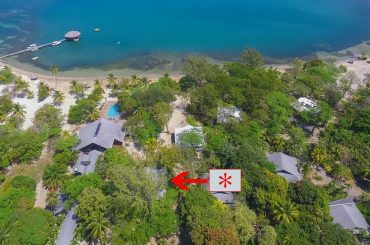 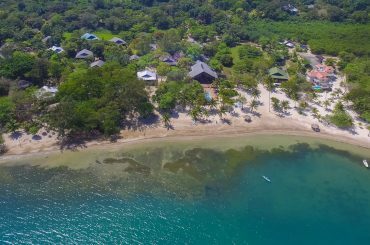 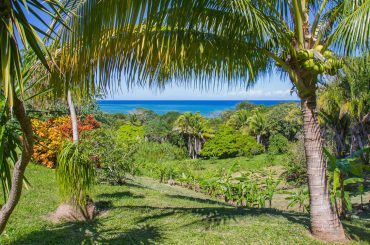 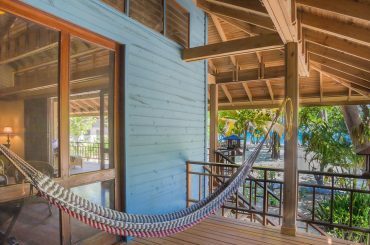 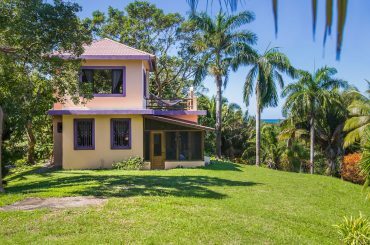 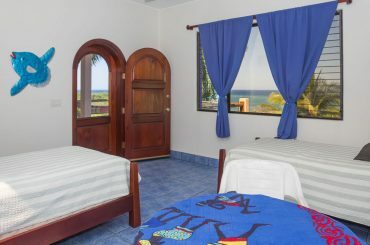 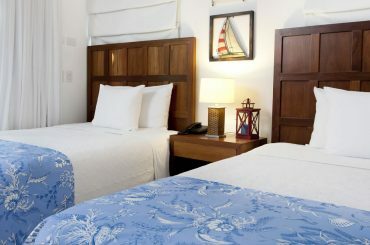 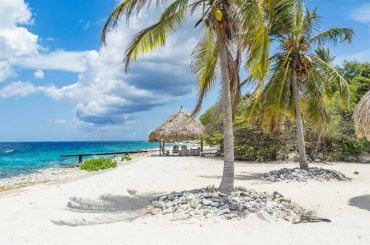 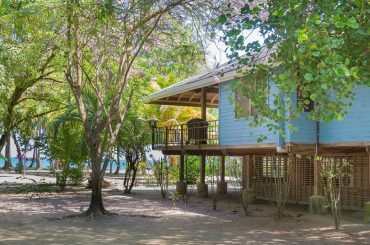 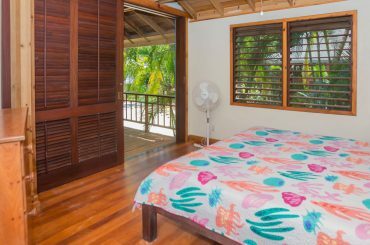 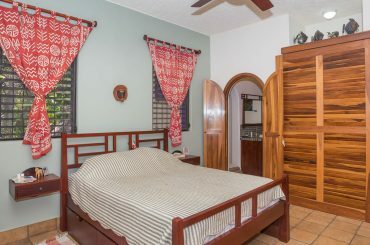 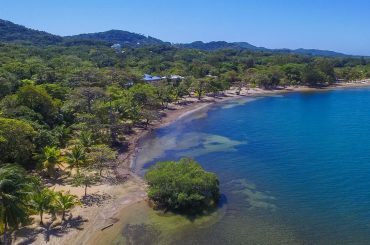 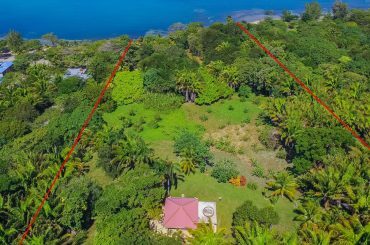 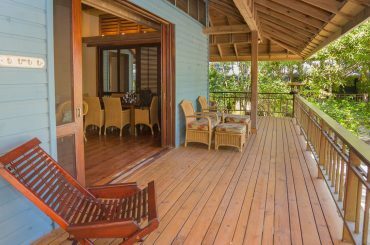 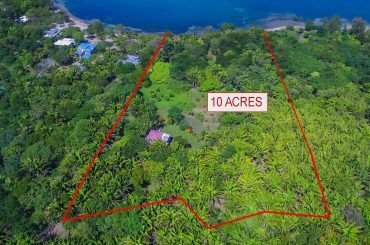 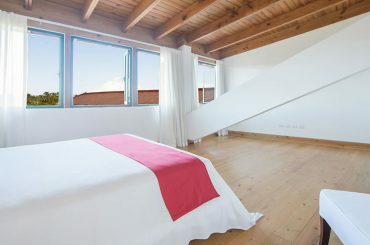 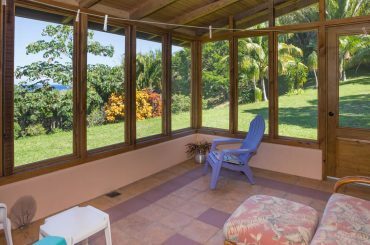 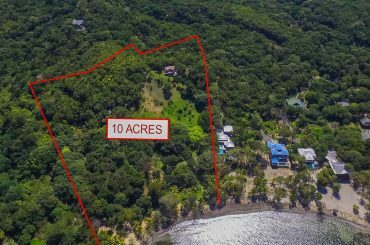 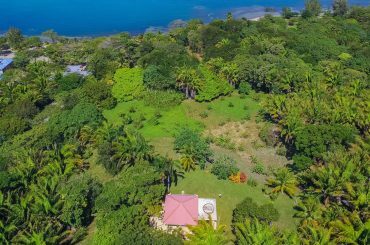 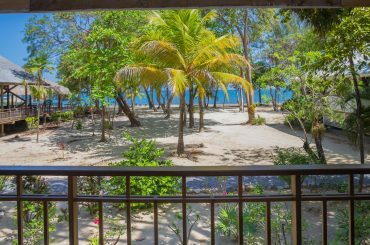 3 bedroom beachfront home for sale in Roatan situated just steps from the white sand beach and the sea in Palmetto Bay. 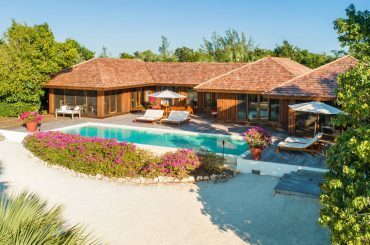 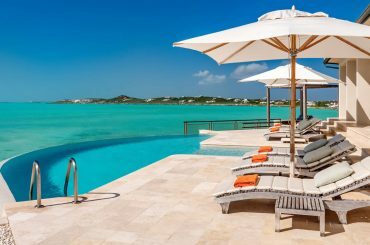 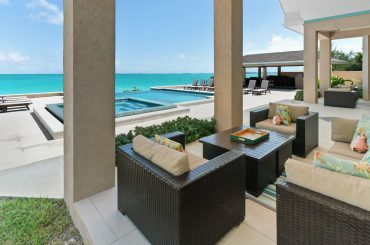 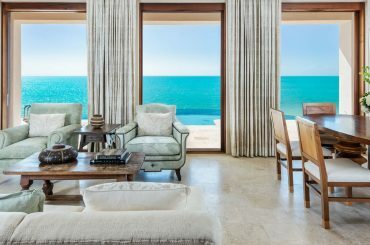 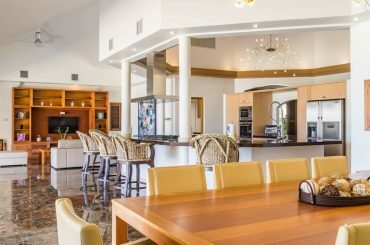 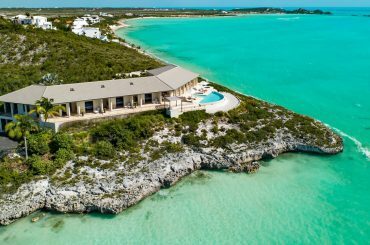 6 bed luxury villa for sale in Turks & Caicos on 1.58 acres with 600 ft of beach and ocean front in Turtle Tail, Providenciales. 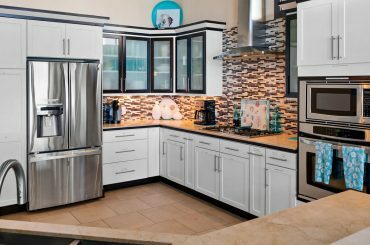 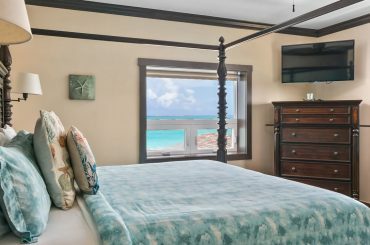 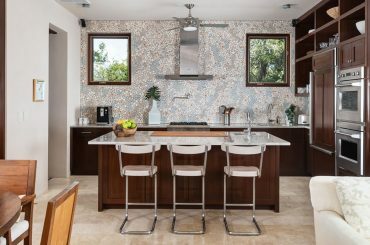 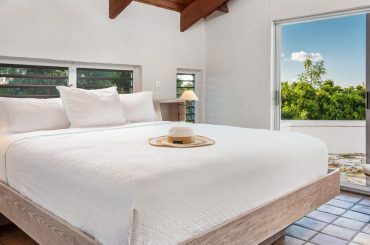 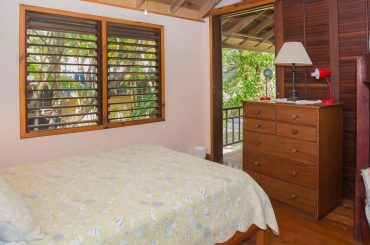 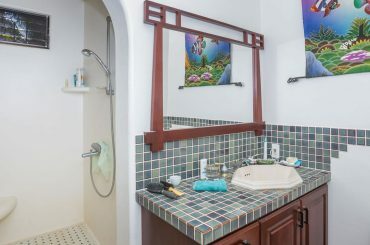 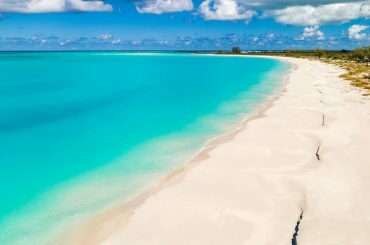 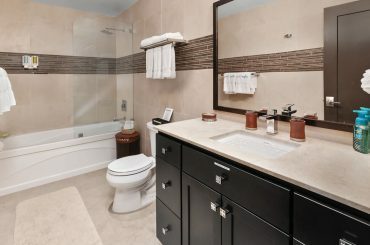 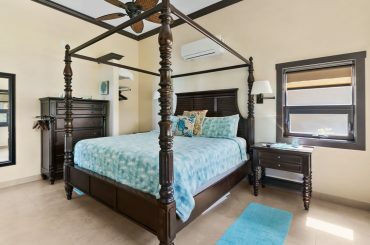 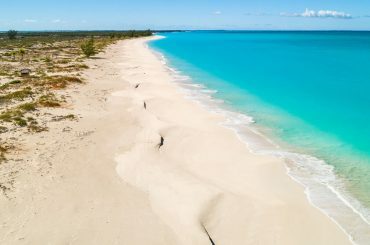 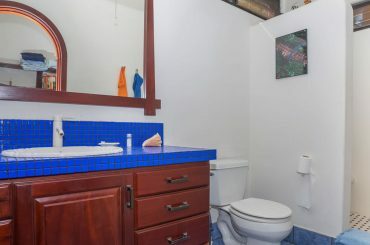 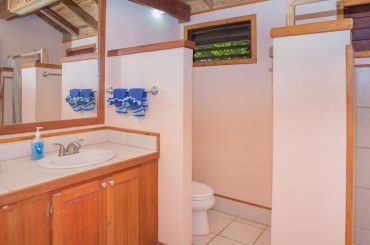 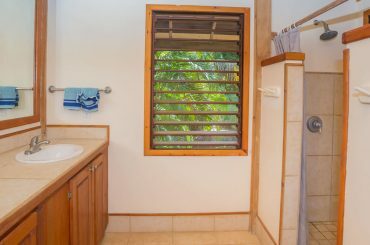 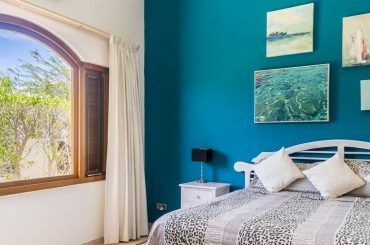 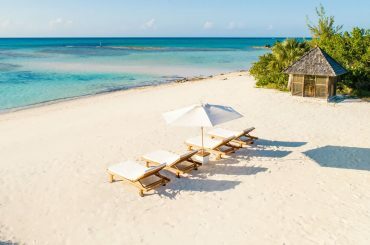 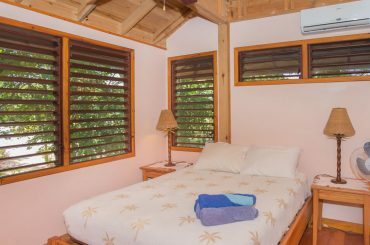 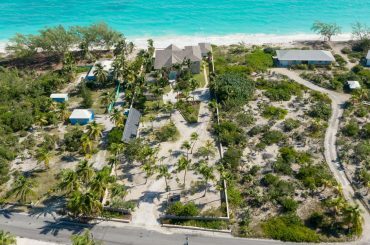 2 bedroom beach cottage for sale in Turks & Caicos steps from the pristine beach and ocean on the private island of Pine Cay. 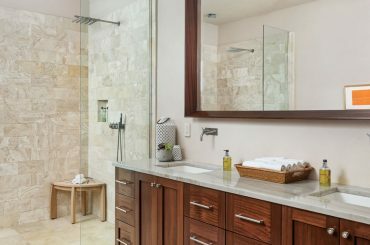 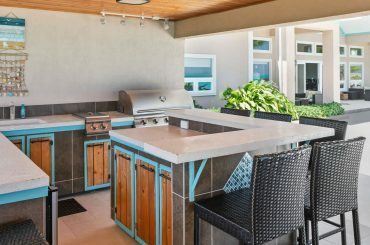 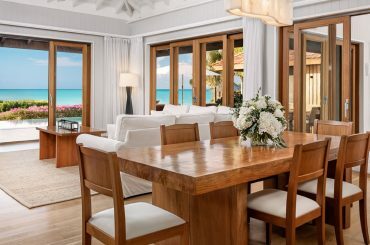 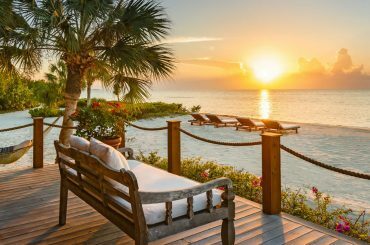 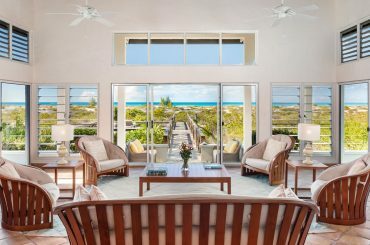 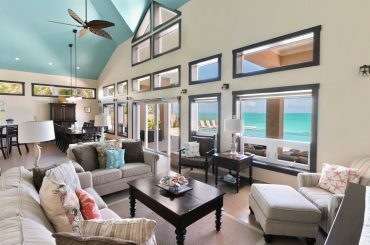 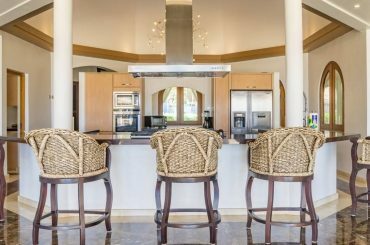 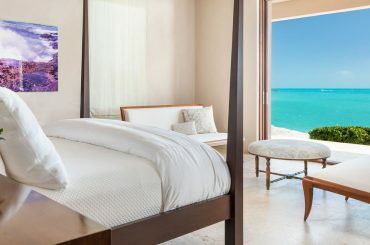 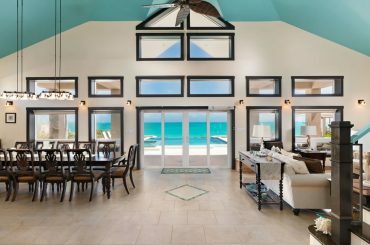 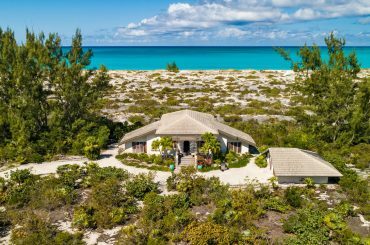 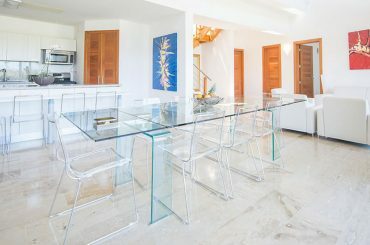 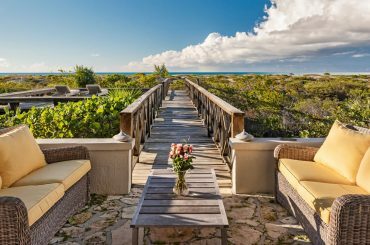 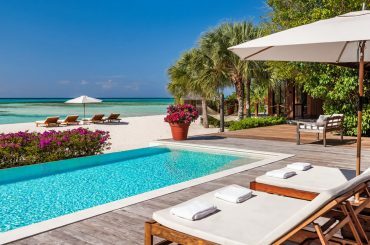 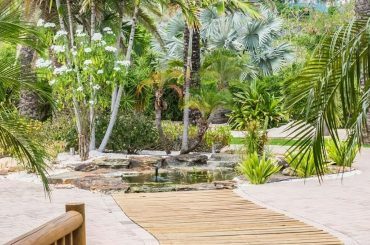 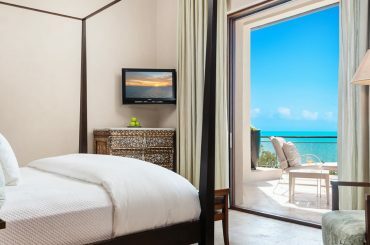 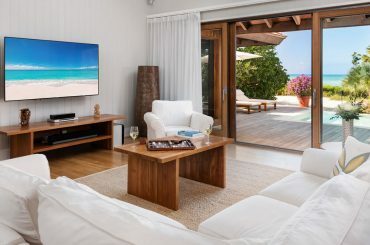 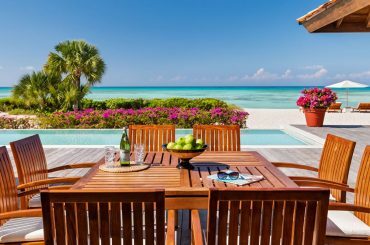 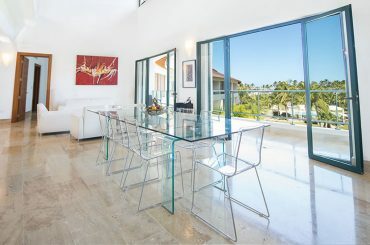 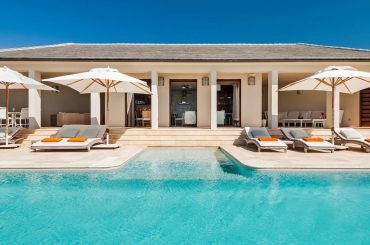 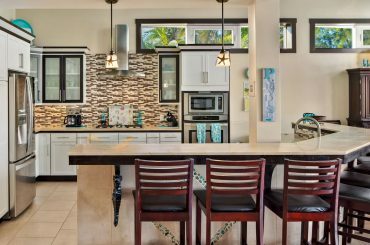 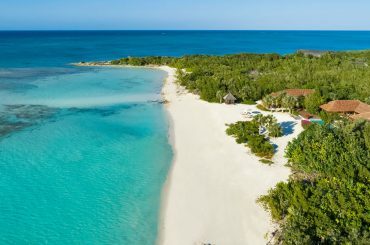 3 bedroom beachfront home for sale in Turks & Caicos set along the pristine shores of the exclusive private island of Parrot Cay. 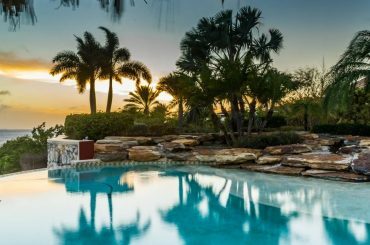 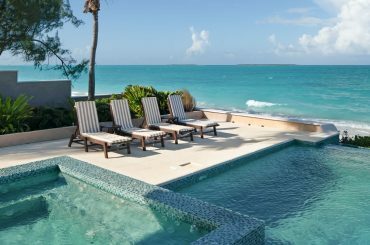 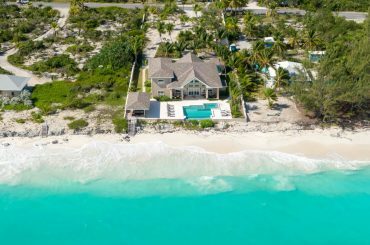 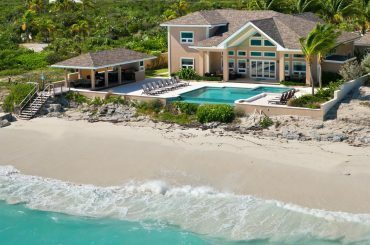 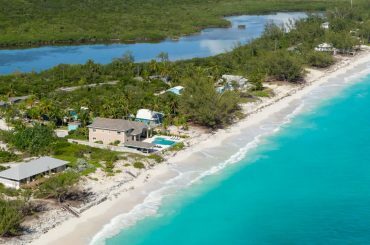 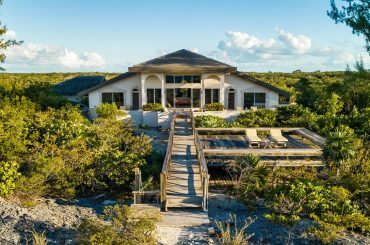 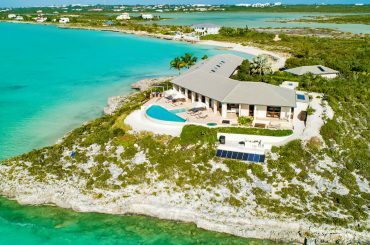 6 bedroom beach house for sale in The Bahamas situated right on the beach in Silver Beach Estates at Tar Bay on Great Exuma. 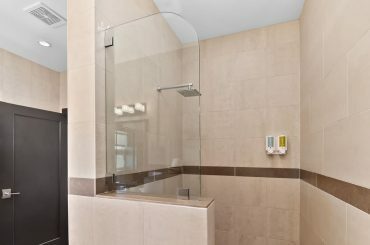 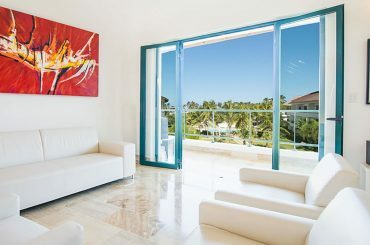 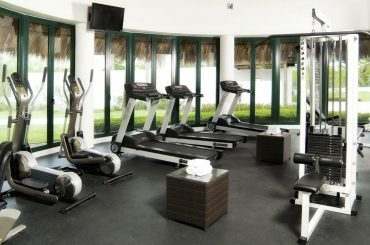 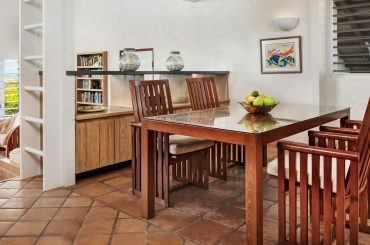 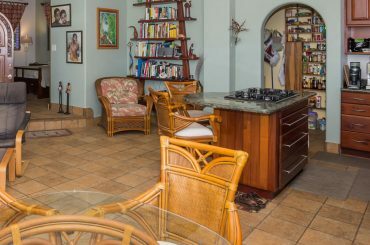 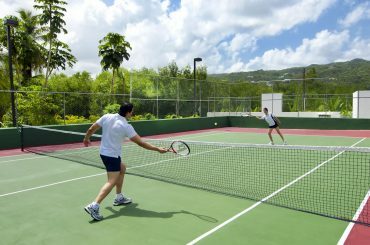 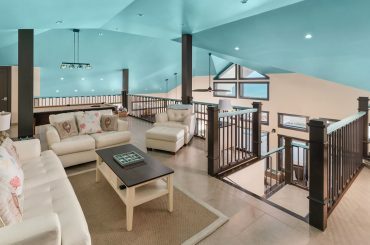 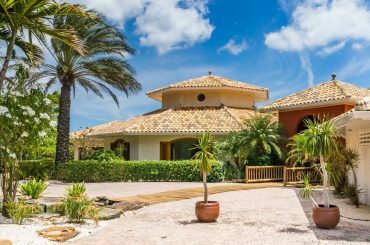 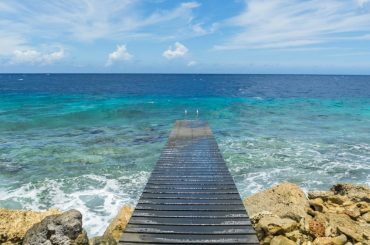 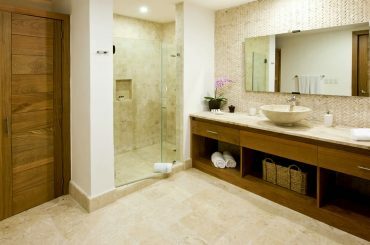 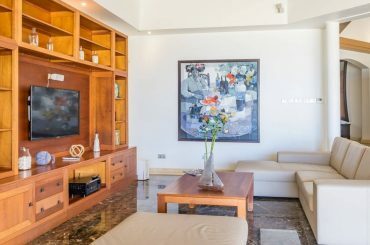 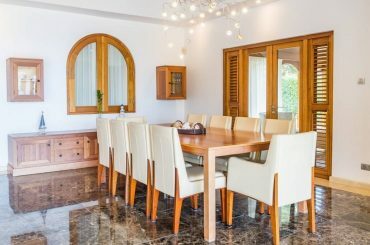 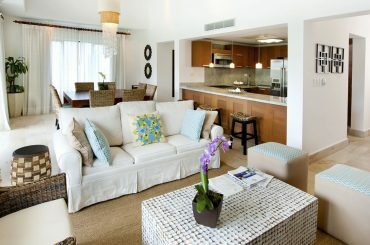 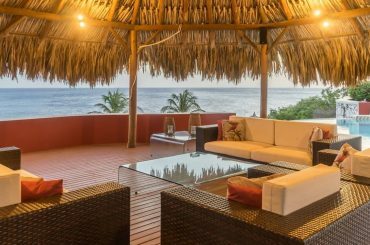 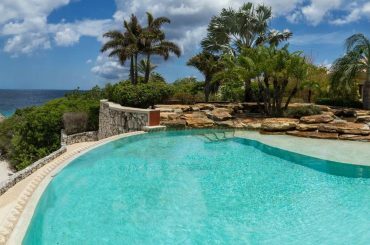 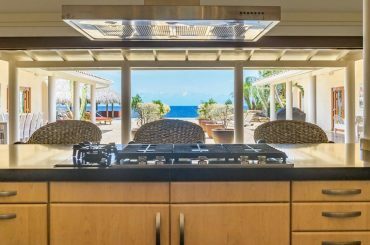 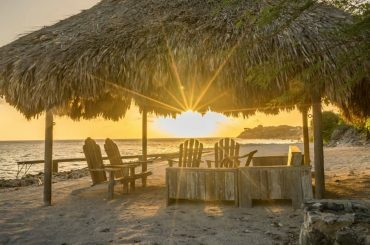 5 bedroom beachfront villa for sale in Curacao within the prestigious Rif St Marie resort overlooking the Caribbean Sea. 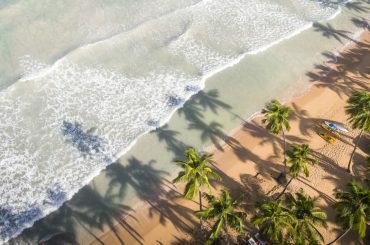 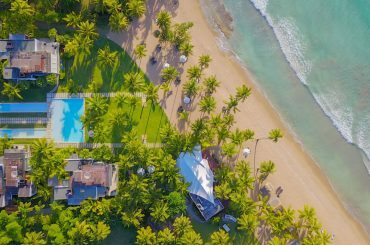 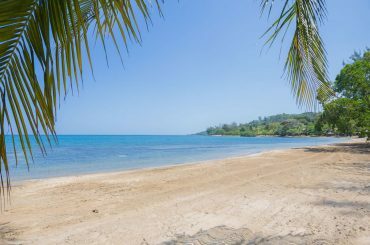 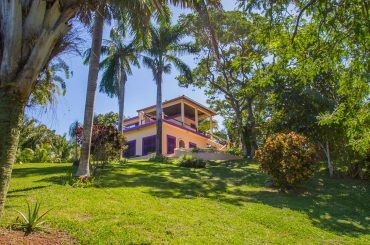 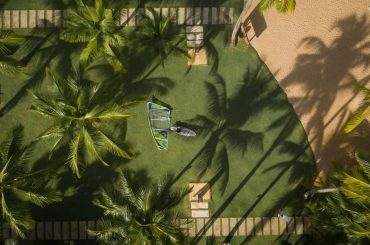 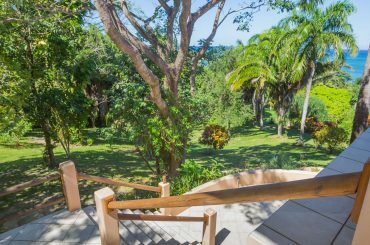 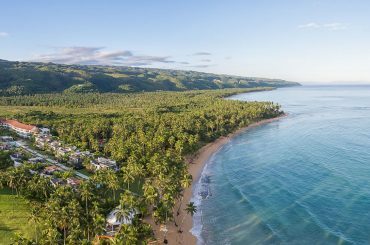 3 bedroom villas for sale in the Dominican Republic within a five star beach resort overlooking Playa Coson near Las Terrenas in Samana. 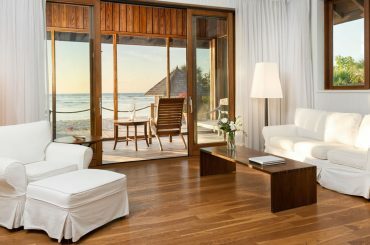 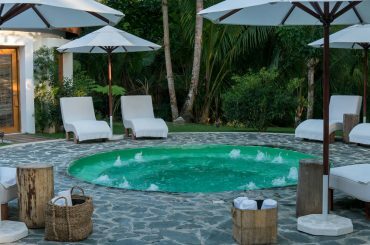 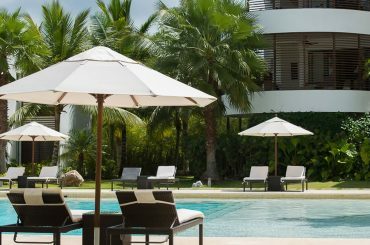 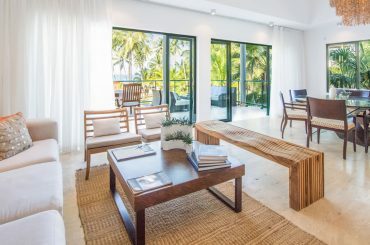 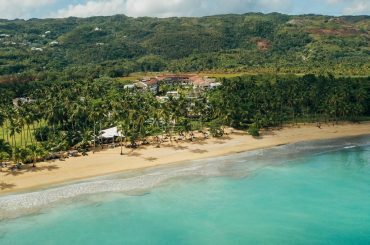 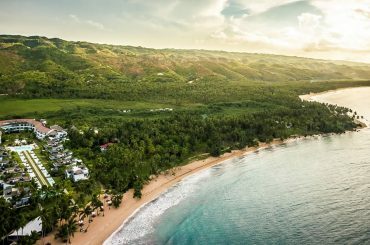 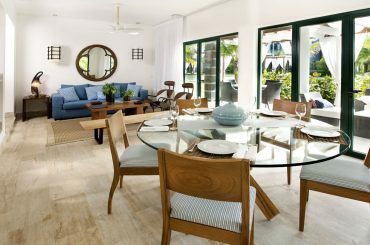 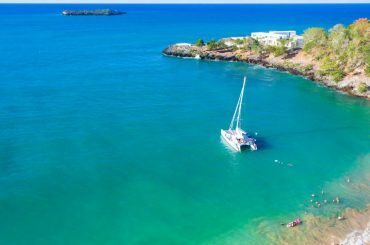 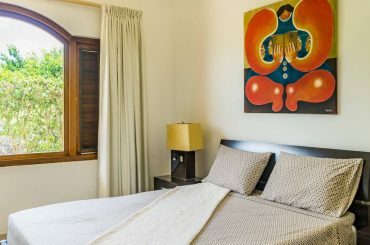 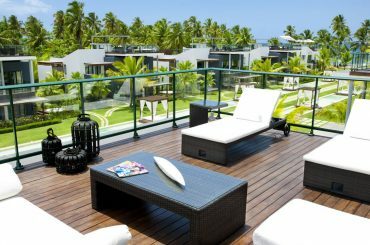 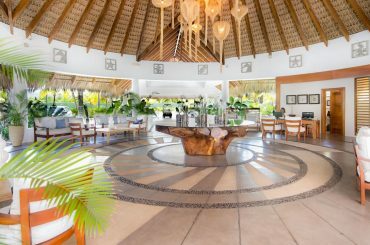 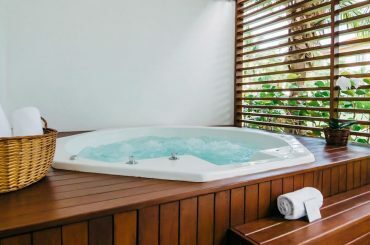 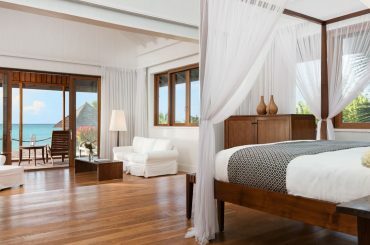 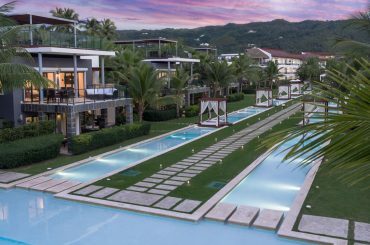 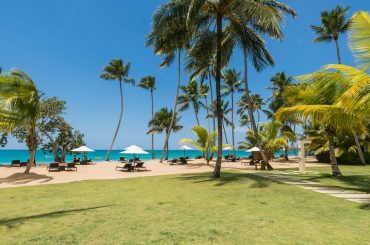 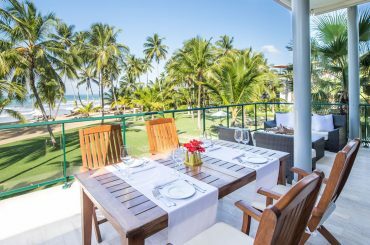 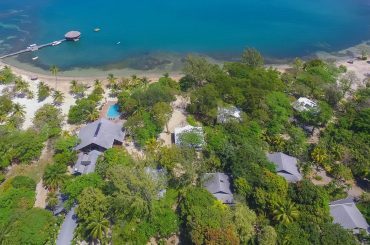 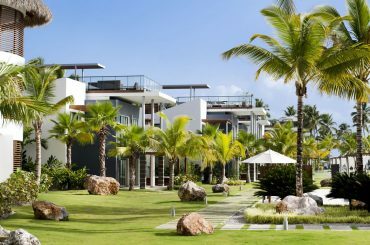 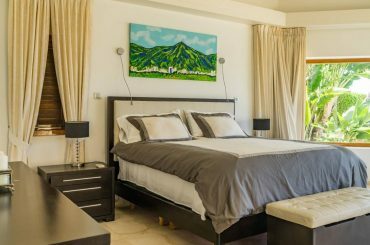 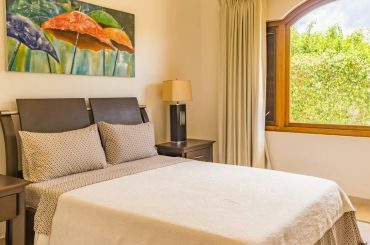 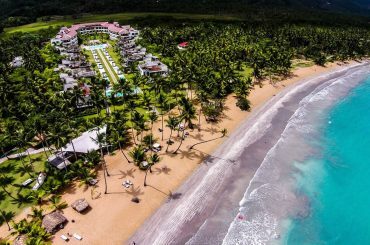 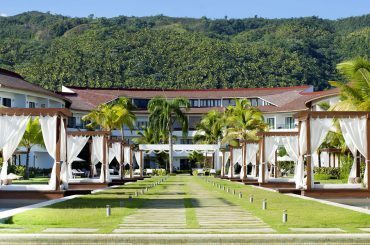 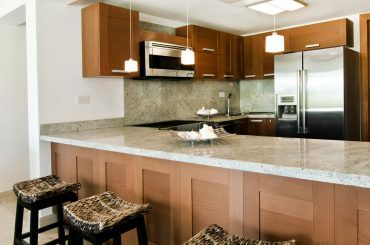 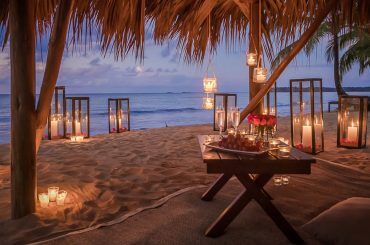 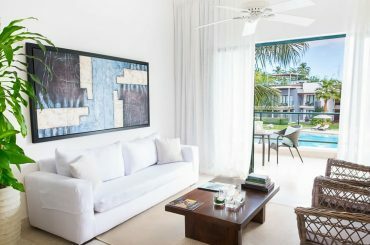 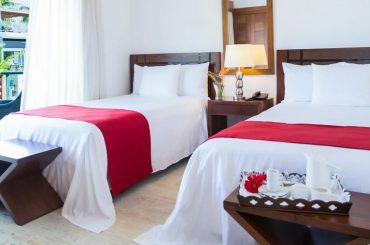 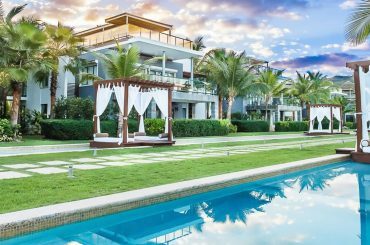 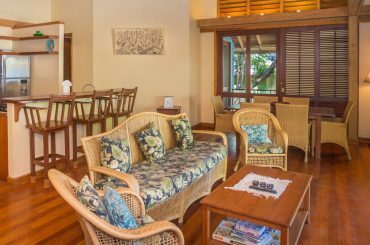 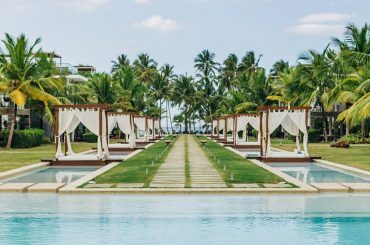 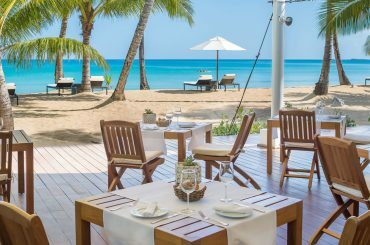 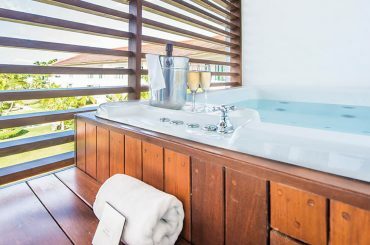 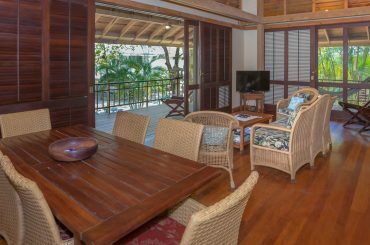 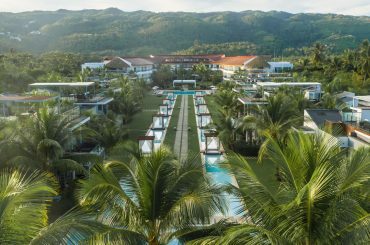 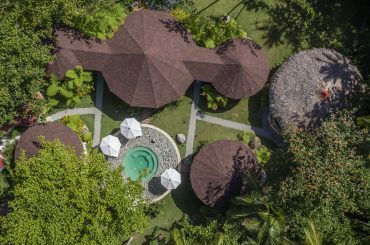 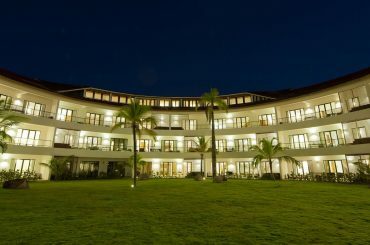 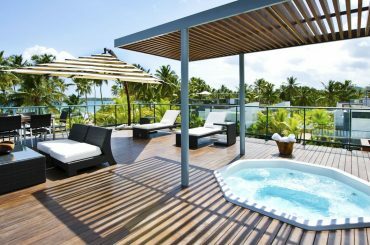 2 bedroom villas for sale in the Dominican Republic within a five star beach resort overlooking Playa Coson near Las Terrenas in Samana.